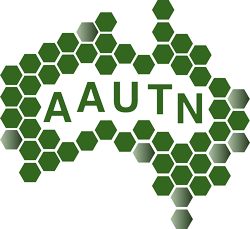 Universities Australia (UA) is pleased to announce that the 2018 Australian Awards for University Teaching (AAUT) are back. 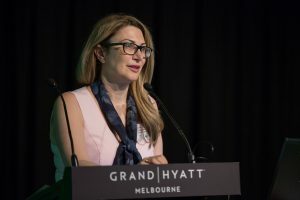 Swinburne University (led by Professor Angela Carbone) is managing the administration of the AAUT on behalf of Universities Australia This year, all award categories will remain unchanged along with the assessment criteria. 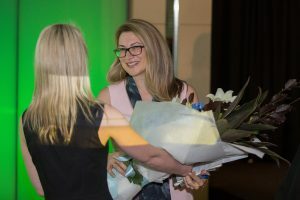 Award recipients for Excellence in University Teacher and the Australian University Teacher of the Year Award will be announced at the Universities Australia Higher Education Conference, National Convention Centre Canberra on Wednesday 27 February to Friday 1 March 2019. Submission of nominations will be due on Sunday 9 Dec 2018. There will be a new online submission process. In the meantime, we strongly encourage you to think about the nomination candidates and categories. Stay tuned, as further information outlining the submission process will be provided in October 2018. 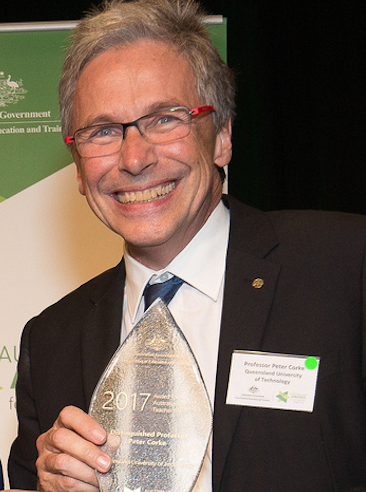 Congratulations to Distinguished Professor Peter Corke from Queensland University of Technology for receiving the Australian Award for University Teacher of the Year 2017 at the Australian Awards for University Teaching for 2017. 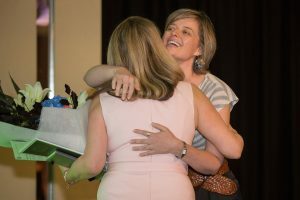 The Australian Awarded University Teachers’ Network provides support, promotion and networking opportunities for Australia’s award winning teachers, in order to champion excellence in learning and teaching. 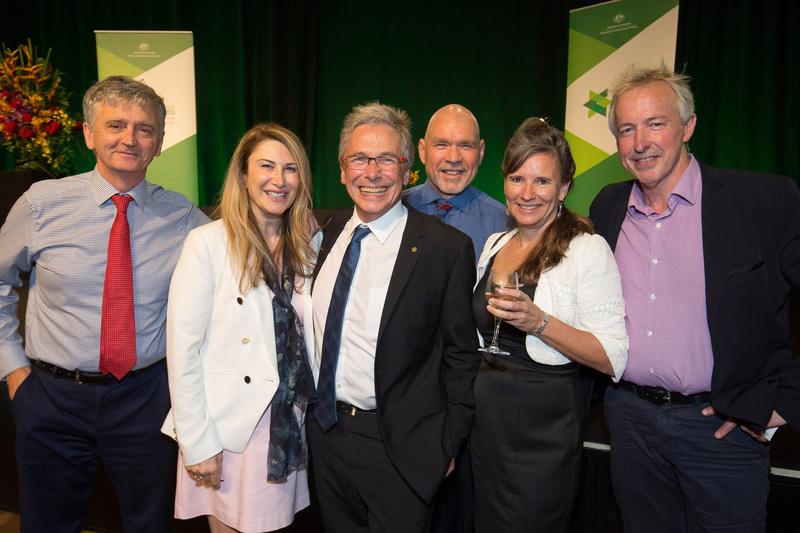 Distinguished Professor Peter Corke is a founding member of the highly successful Robotics research group at QUT and Director of the ARC Centre of Excellence for Robotic Vision, leading the centre’s research. 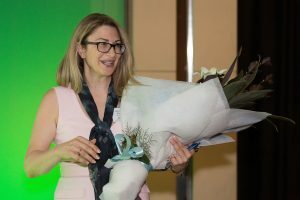 Professor Corke has also helped foster robotics education around the globe through the development of the world’s first massive open online courses (MOOCs) on robotics. He created two free MOOCs that were offered online for undergraduate engineers and anyone else with a strong interest in robotics.